Alexander R. Moore joined Employment Practices Group in 2006 as Junior Vice President. He is responsible for office management, accounts payables and receivables, reprographics, ordering supplies, researching topics, helping the President as needed, and otherwise assisting with business operations. He is particularly adept at computer operations and Internet searches, and he provides IT support to Employment Practices Group’s staff. Alex is currently a freshman at Trinity College in Hartford, Connecticut. 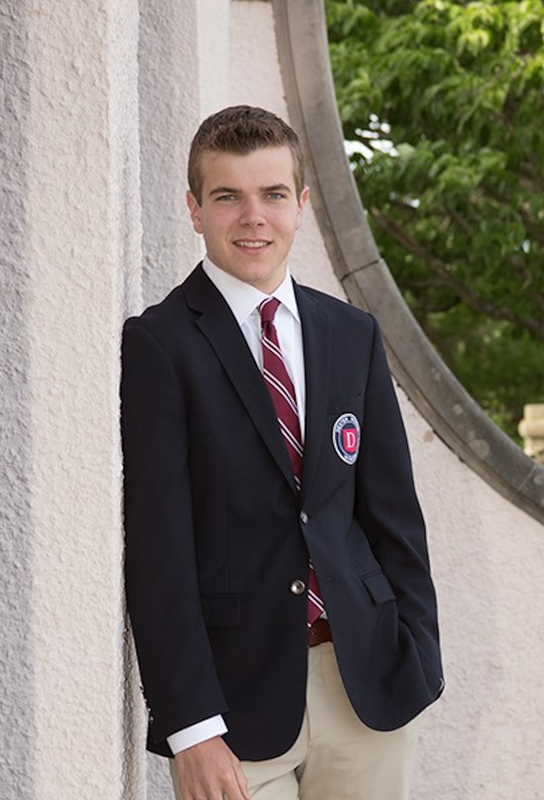 He is majoring in Economics and looks forward to a successful business career upon graduation. His interests include skiing, tennis, fishing and boating, running, and all team sports. He is a big supporter of the Joe Andruzzi Foundation. Alexander R. Moore, Junior Vice President, joined Employment Practices Group in 2006 as Junior Vice President. He is responsible for office management, accounts payables and receivables, reprographics, ordering supplies, researching topics, helping the President as needed, and otherwise assisting with business operations.